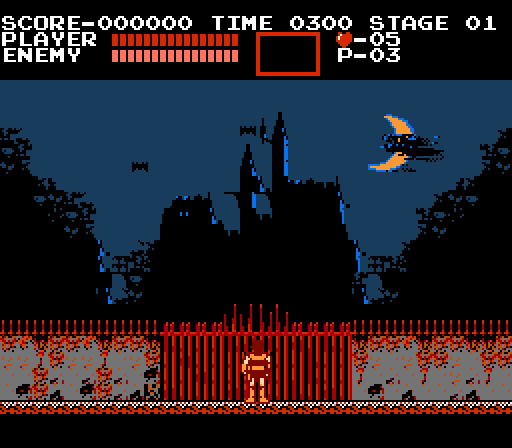 Do you have fond memories of wading through endless waves of undead as you ventured ever deeper into the hell that was [color=#FF0000]Draculaâ€™s Castle[/color]? Can you still vividly remember the background [color=#0000FF]music[/color] that urged you to further acts of courage? Do you like overwhelming odds and working with fellow adventurers to slay monsters of unspeakable evil? If you do, then you need to step up to that castle, check your fear at the gate and be a hero! Iâ€™m running a Castlevania delve on Monday nights. Our game sessions usually last a couple of hours. 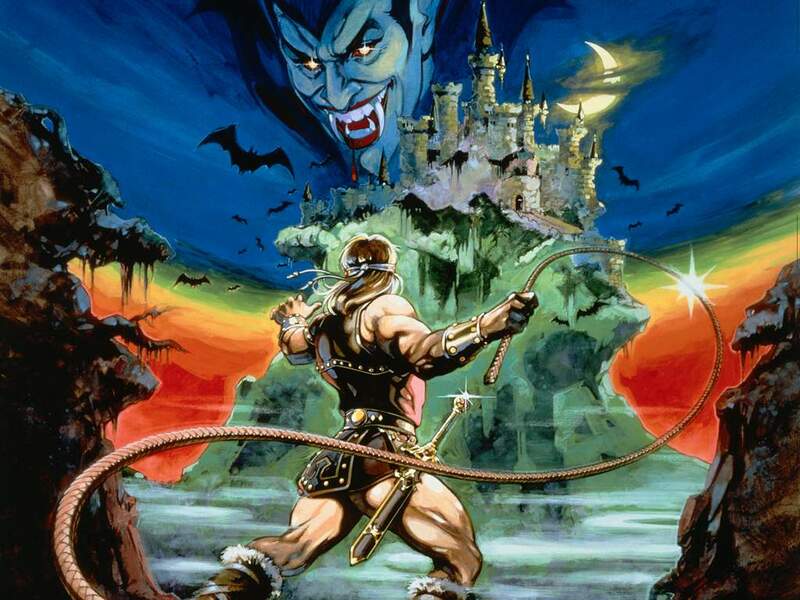 Iâ€™ve adapted Castlevania to the DnD 4e rules. I have suffered player attrition and I need a couple replacement heros. The characters are all pre-gen and the party is doing well so far. Iâ€™ve bent the Castlevania lore a bit, so the characters are from different parts of the timeline. There are a few non-canon characters to round out the party as well. I would like to see the adventure continue with a full group and I feel that there may be other Castlevania heroes just waiting to step forward. Please email me and let me know if you are interested. If you donâ€™t, the entire party may die horribly! You wouldnâ€™t want that would you? To further entice you, these are the characters in the party currently. These are the characters waiting in the wings. I have one player already playing via MapTool 1.3.b84 and I&apos;d like to find two more players to round out our table. I can take on a third if there&apos;s enough interest. I would ultimately like to bring on a couple players to play the vacant characters in the party so far, but I can make adjustments if necessary. We use Skype for voice chat during the game. Game time is 7:30pm Central on every Monday.